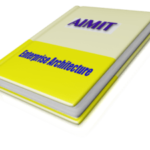 Save 5% when you buy IT Strategy, and Enterprise Architecture Online Coursers together! 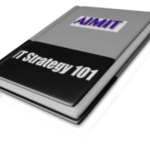 IT Strategy Training Course Learn how to create a strategic plan for IT. 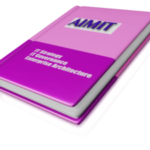 If IT Alignment is of interest to you, this course will be of value to you. 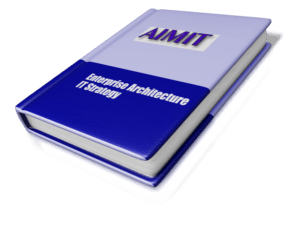 It will help you understand the fundamental concepts of IT Strategy and walk you through the 7 steps needed to align IT with business and create value. You have 180 days to complete all courses. Take them in any sequence. Take as much time on a course as you want. All courses are accessible for 180 days from the date of purchase! 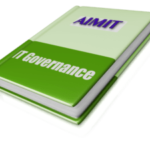 Pass the final exam for each course to get a certificate for each from the world’s foremost community of IT Managers.